CARLSBAD SCHOOL DISTRICT! 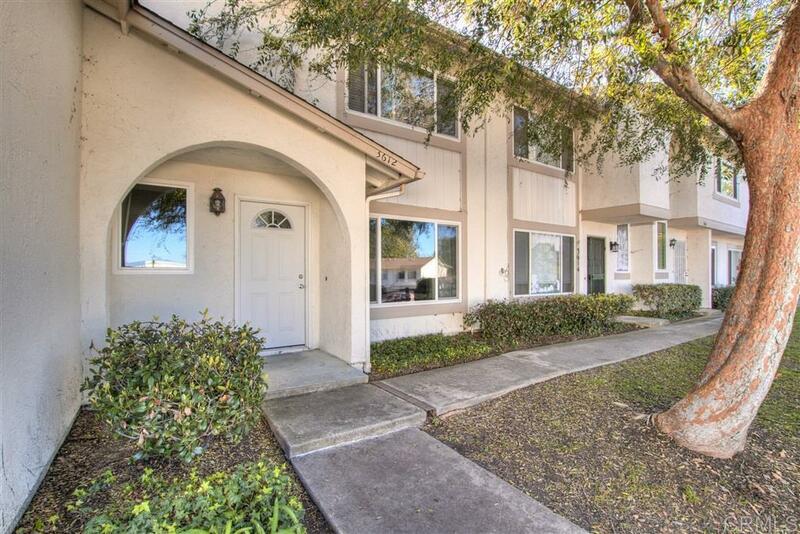 Charming two story townhome has tile flooring, brand new carpet, dual pane windows with direct access to the 2 car garage and private patio. Community has greenbelts, playgrounds, and swimming pool with low HOA. Quick access to the CA-78 and I-5 freeway, within minutes to the beach, shopping, dinning and Calaveras nature preserve with beautiful trails for biking or hiking! This unit won't last long, so schedule a tour today.